UFO SIGHTINGS DAILY: Germany Reports That Red Baron Shot Down UFO On 81st Mission! Aug 2016, UFO Sighting News. 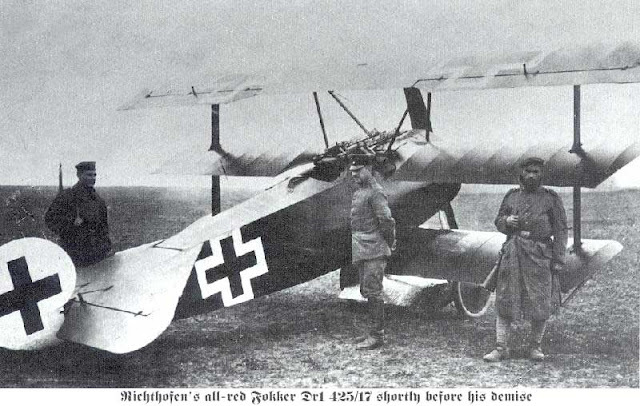 Germany Reports That Red Baron Shot Down UFO On 81st Mission! Aug 2016, UFO Sighting News. Its possible that the Red Barons two front machine guns could have damaged not the UFO, but the airier antenna on the top center of the craft. 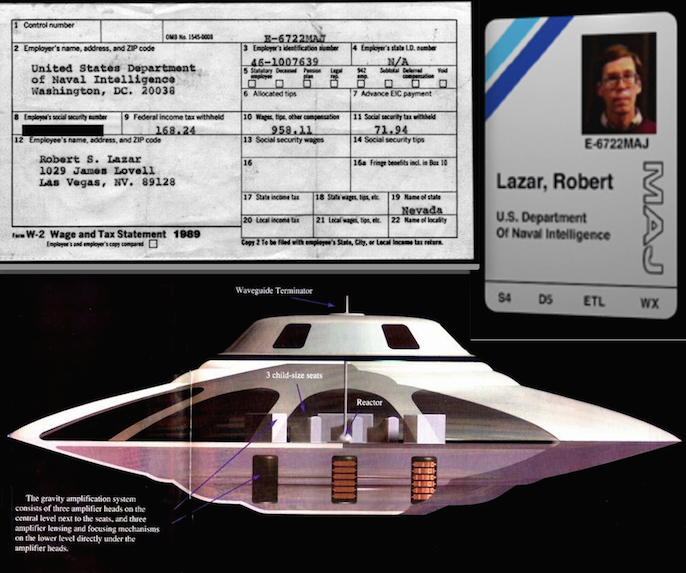 Not all craft have this antenna, but Area 51 UFO nuclear engineer Bob Lazar said it controls steering of the craft. If this antenna was hit by the Baron, then yes, a UFO would lose control and be forced to land to make repairs. He was already a living legend: ace Baron Manfred von Richthofen, also known as the "Red Baron" - because of its bright red painted aircraft. He is 80 victories as the best fighter of the First World War. Was UFO his 81st launch? But perhaps it was even 81 kills, as now the BILD newspaper speculates citing statements from a fellow aviators Richthofen. This would be the "Red Baron" the world's first aviators ever, the something is ever succeeded. The assertion is Nigel Watson in his book "The UFO's of the First World War" (in German: "UFOs in World War I") on. Richthofen's Mate Peter Waitz Rick makes it such statements - he claims to have accompanied Richthofen on this patrol. As the morning broke up two in the spring when the weather from their airfield on a reconnaissance flight, said to have discovered von Richthofen a large silver disc-shaped object that was also lit in orange. Without long to torches took von Richthofen chase - and shot the UFO from heaven. Two aliens should be then fled into a forest, writes the Bild newspaper. With the history of Comrade von Richthofen's probably gone so late to the public because he did not know that it could have acted as an alien craft.